Steven May founded Maygems in Hatton Garden, London, three years ago, after around 30 years’ experience in the jewellery trade. 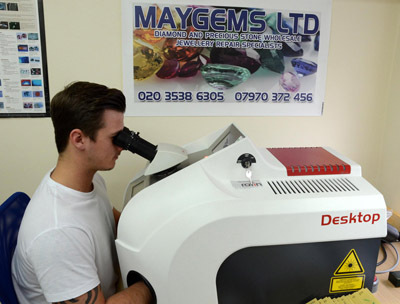 A small, family business employing his wife and two sons, Maygems is growing fast and Steven was recently recognised in the Professional Jeweller Hot 100 in 2014 under the category ‘Business Big Shots’. 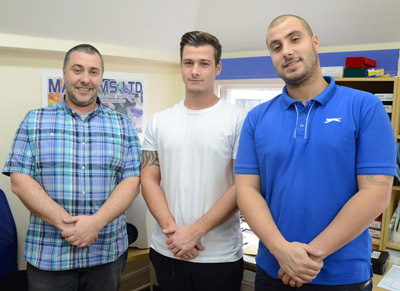 Having used local laser welding services in Hatton Garden during the first years, Steven knew it wouldn’t be long before he needed a laser welder in house. With the business being around 40% bespoke handmade jewellery commissions and the rest being split between jewellery repairs and selling stones, the need for in-house laser welding soon became clear. When working in silver, laser welding avoids the creation of fire stain which is a common problem with soldered repairs. The ability to resize rings in all precious metals without a visible join, especially platinum, and the ease of re-tipping worn or damaged claws close to heat-sensitive stones are reasons enough to have a laser on hand. 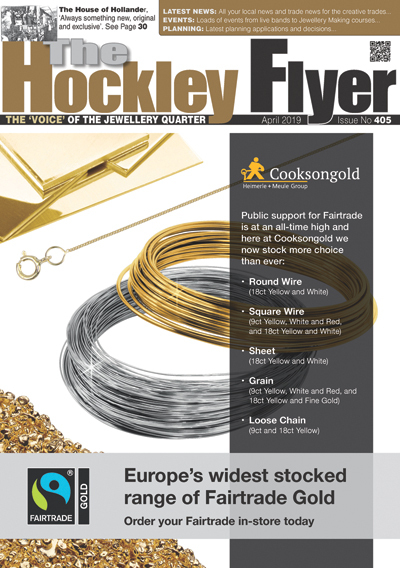 Add to that the benefits that laser welding gives in assembling bespoke jewellery, allowing innovative designs to be realised with ease, and the case for buying a laser welder was clear-cut. To minimise risk, the purchase started with a sale-or-return rental deal from ROFIN – but once the laser was installed in the workshop there was no looking back. Steven looked around at an international trade fair and spoke to several suppliers of laser welders. He decided on ROFIN as supplier owing to their reputation for reliability and service. Wanting to buy the top of the range laser welder, he had come to recognise ROFIN as the market leader and the name people were talking about in Hatton Garden. The size of the Desktop laser was perfect, fitting easily into the workshop, yet offering enough power to weld all the materials used in the workshop.